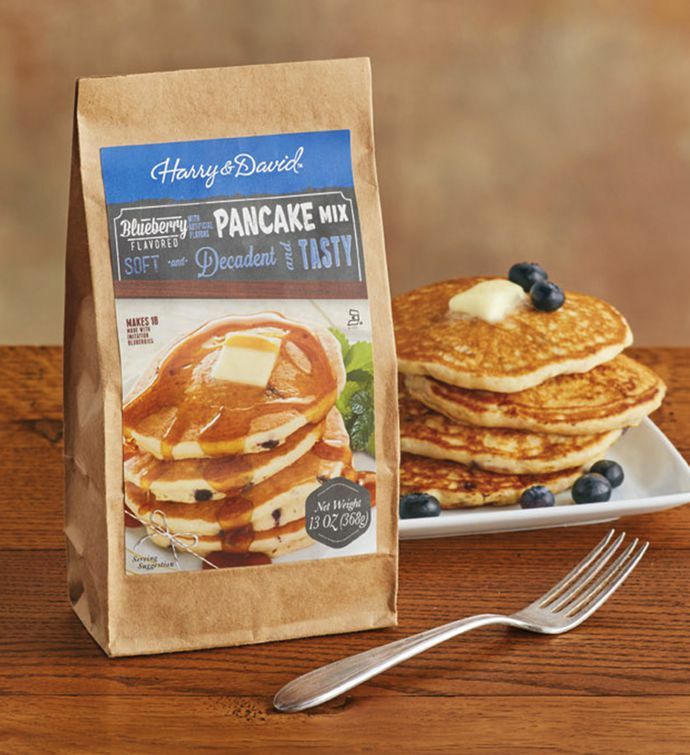 Start the day off deliciously with a classic that the whole family is sure to love. 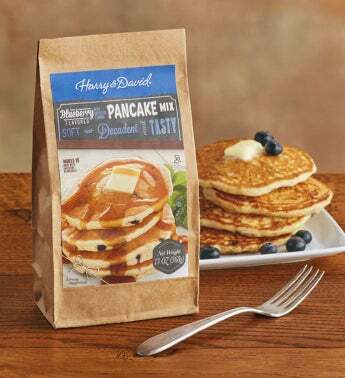 Our blueberry-flavored pancake mix is easy to prepare and yields soft, fluffy pancakes in a short amount of time with just a little added water. Top with fresh blueberries for an extra-tasty touch.